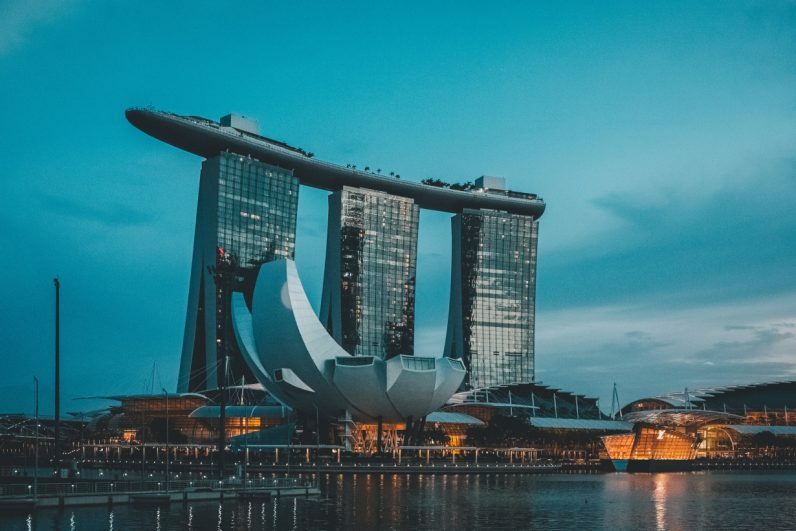 Whether you’ve been debating global expansion for an existing enterprise or are ready to invest in a brand-new startup, there are several reasons Singapore has become an attractive location for American entrepreneurs. According to Fortune, the ASEAN nations (Association of Southeast Asian Nations)—Brunei, Cambodia, Indonesia, Laos, Malaysia, Myanmar, the Philippines, Singapore, Thailand, and Vietnam—are already America’s third-largest Asian trading partner and have an economy valued at approximately $2.4 trillion. There isn’t a lot of red tape involved in operating your business in Singapore, but you’ll also enjoy one of the lowest tax rates in the world. The nation has a maximum 20 percent tax rate for income above $320,000 and corporate tax rates are capped at just 17 percent for profits over $300,000 with no capital tax gain, according to Financial nerd. And while the state does have a stable political climate and sturdy economy, those aren’t the only reasons this market appeals to so many startups. Another major draw is that Singapore has the technological infrastructure to support enormous growth and the increased demand for connectivity. But business-friendly regulatory policy and the infrastructure to support international commerce isn’t all that startups need to become successful; they also need a consumer base, a labor force, and the ability to export and expand their business in the future. Fortunately, Singapore can meet all those needs, too. Singapore is one of the most strategic locations in the world, with fantastic connectivity to virtually all corners of the globe. According to Rivkin, the Singapore Changi International Airport is home to more than 100 different airlines that fly to more than 80 countries around the world, with the ability to reach about 50 percent of the world’s consumers in just six hours or less. The Singapore government prides itself on its highly skilled and productive workforce, with low unemployment rates and healthy real income growth of an average 3.1 percent annually for employed residents. This is due in large part to a commitment from government agencies such as the Ministry of Manpower, which strives to develop Singapore’s workforce. What’s more, Singapore’s business-friendly reputation attracts some of the greatest entrepreneurial talents in the world. Whether you are looking for talented inside sales representatives to help you navigate and nurture leads in a foreign country or need manufacturing support, Singapore’s labor force has your business covered. If all this is still not enough to convince you to take your business overseas to Singapore, you should also know that it’s one of the safest places to do business (and even live) in the world. Singapore’s low unemployment rates and well-paying jobs create little temptation for crime, and corruption and crime of all sorts are harshly punished. It also has some of the most effective intellectual property laws in existence, better protecting the innovations you bring to the market. Finally, Singapore is a legitimately appealing place to live; it offers a variety of world-class dining, entertainment, education, and healthcare options, and can be a fantastic, family-oriented place to relocate, according to Singapore Company Incorporation. And since just about everyone in Singapore speaks English, the culture shock of doing business or potentially moving to the country is dramatically reduced. This is all good news for business owners who may end up wanting to eventually move to their operating location. Taking your business international may seem like an enormous risk, but if you do your research and choose a place that supports entrepreneurship, your business could become even more successful than it may have become otherwise. Any business owner considering a global market should put Singapore on their short list of locations to consider. Do you operate an online business in Singapore? Share what you love most about doing business in this city-state in the comments.